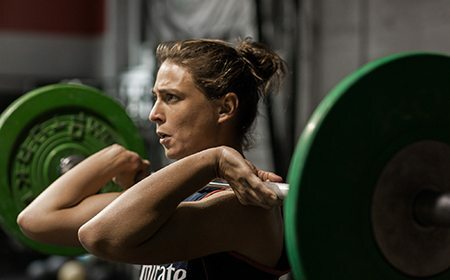 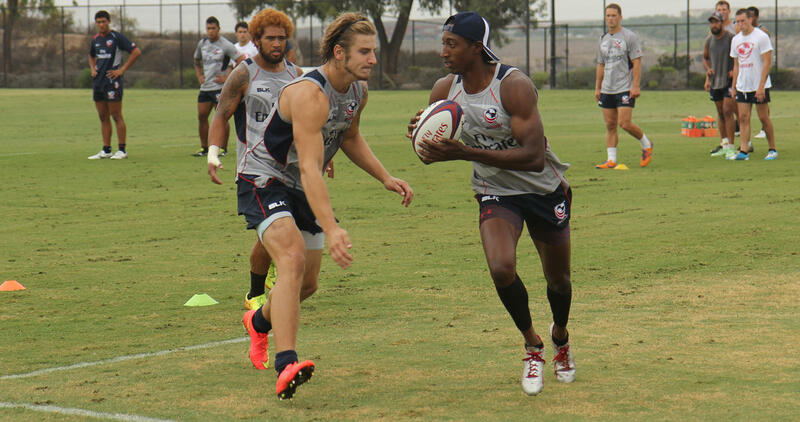 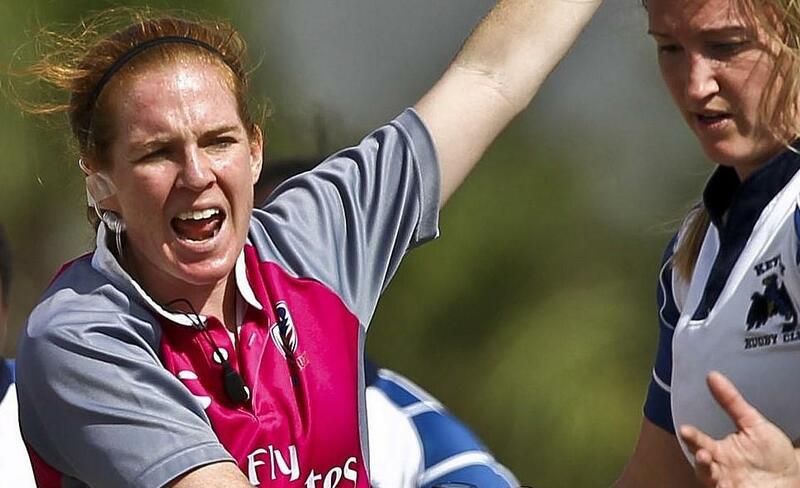 CHULA VISTA, Calif. - The coaching staff at the United States Olympic Committee's Olympic Training Center will put 17 Olympic-hopeful athletes, including 11 players in residency, through the rigors of a Men's Eagles Sevens High Performance Camp this week. 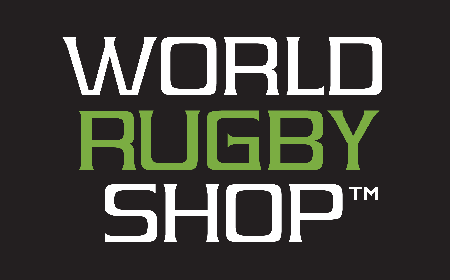 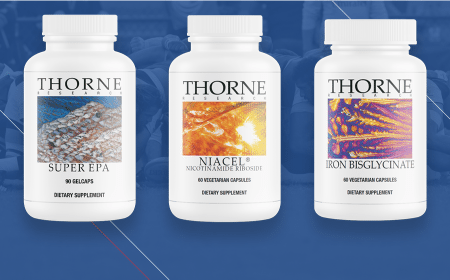 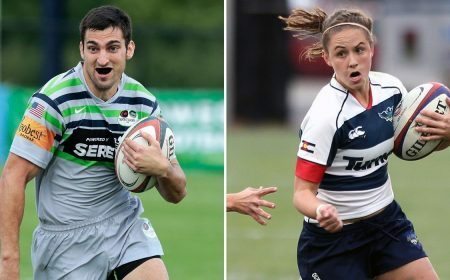 The second of the pre-2015-16 HSBC World Rugby Sevens Series camps, Mike Friday and co. will welcome two athletes who have yet to attend a session at the OTC in Tua Laei and Joey Sok. 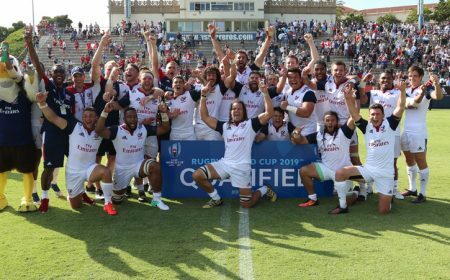 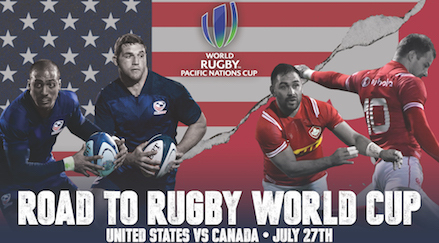 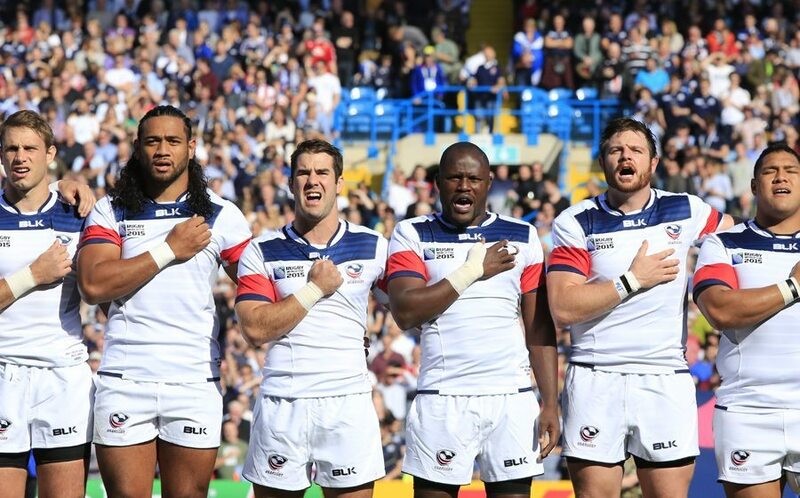 The Camp is scheduled to begin Wednesday, Sept. 23, and end Sunday, Sept. 27, the day of the Men's Eagles' second Pool B match at Rugby World Cup 2015. 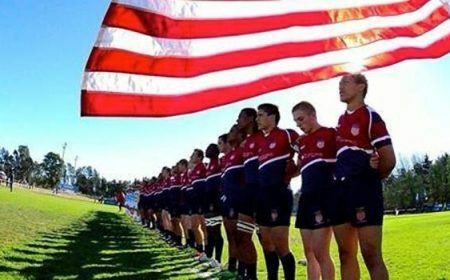 Residency athletes Danny Barrett, Andrew Durutalo, Folau Niua, Brett Thompson, and Zack Test are with the 15s team in England. 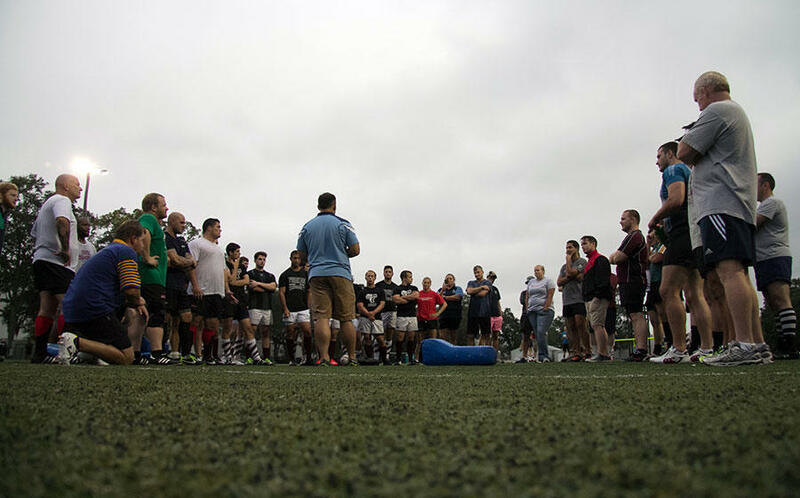 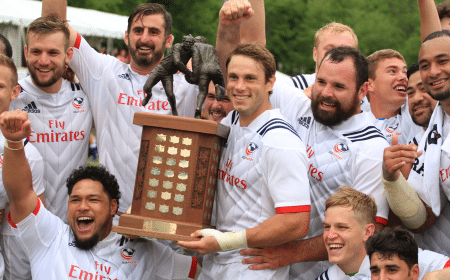 Friday scouted more than 80 athletes in Malvern, Pa., last month at Elite City Sevens, an eight-team tournament created to provide an extension of the summer sevens season for both the national team staff and domestic players alike. 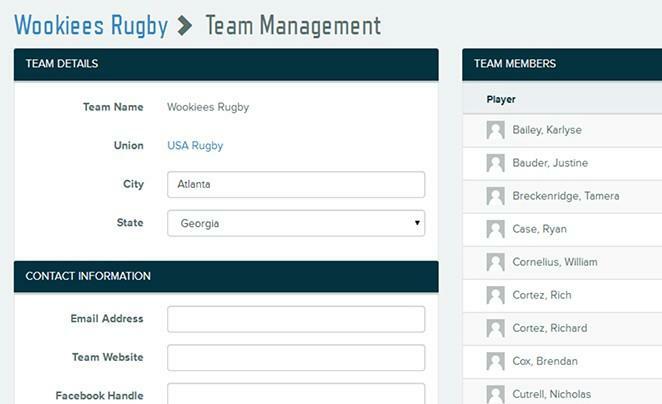 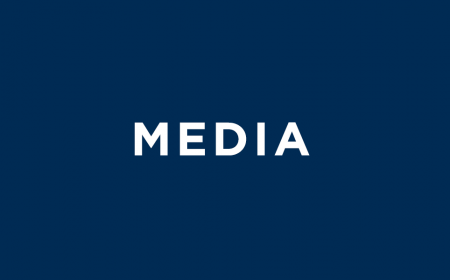 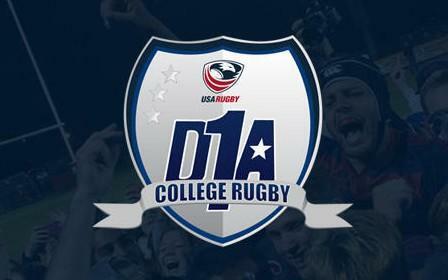 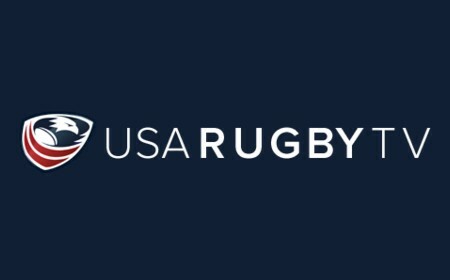 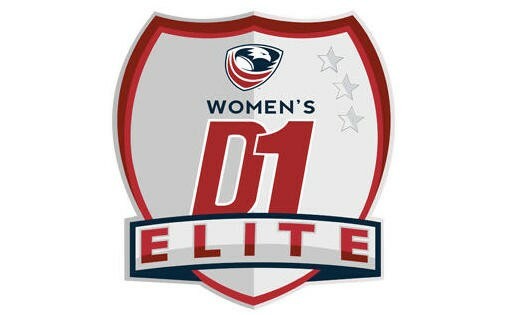 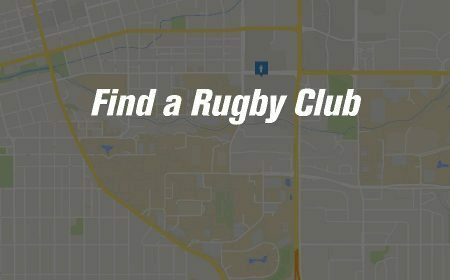 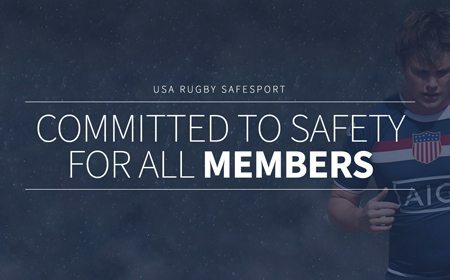 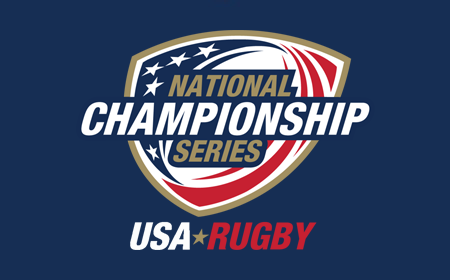 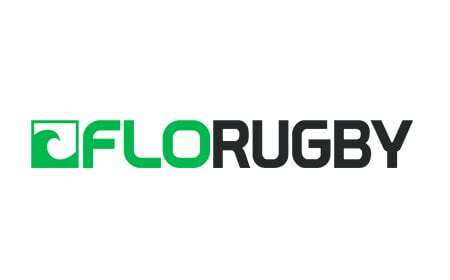 Consisting of teams put together by members of the USA Rugby Olympic Development Academy - such as Life ODA in Georgia and Tiger Rugby in Ohio - the 16-match Elite City Sevens was streamed live on USA Rugby TV. 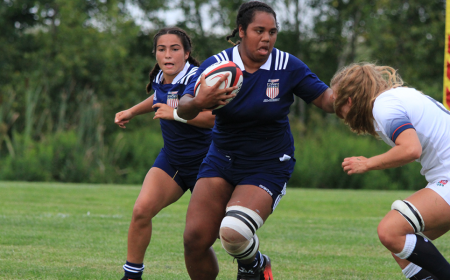 Laei, spotted with Rugby Utah's team at Elite City Sevens, recently returned to Brigham Young University from a two-year religious mission trip in the Philippines. 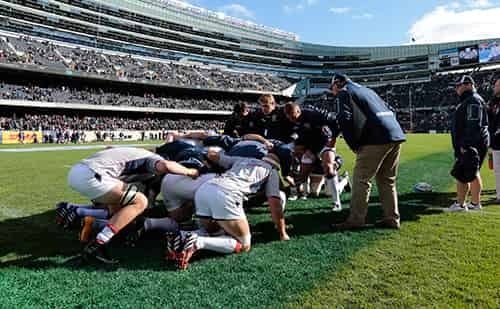 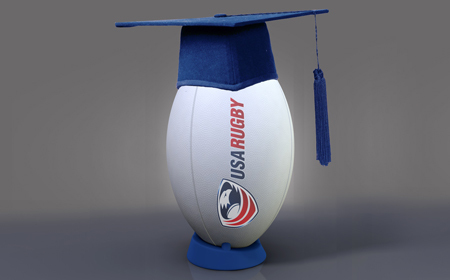 As a freshman at the Provo institution, Laei was selected to the AIG Men's Junior All-Americans for the 2012 World Rugby U20 Trophy, the international under-20 tournament held in Utah that year. 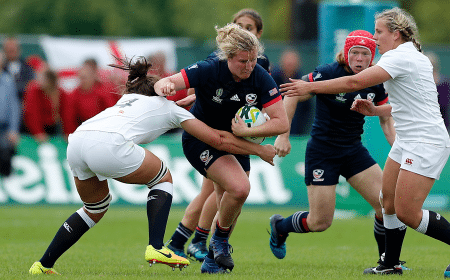 Scoring tries from the centers in matches against Chile and Japan - in the Final - Laei, along with Eagles captain Madison Hughes, and the MJAAs went undefeated for the title. 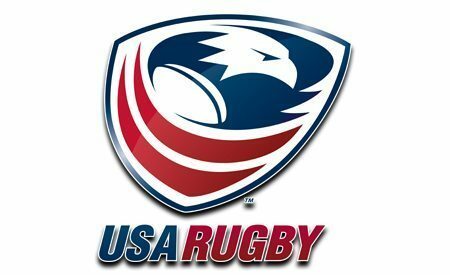 "[Tua] excited me as a player with ball in hand and fast feet," Friday said of the 22-year-old. 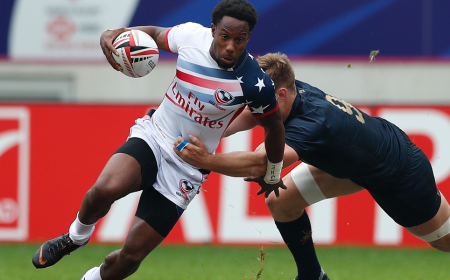 "It is clear he has rugby ability and x-factor. 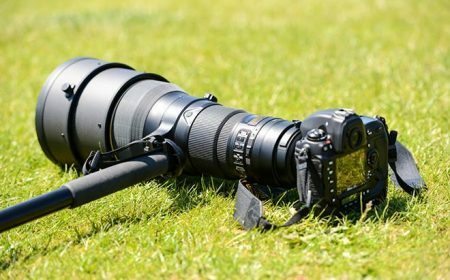 I want to see him up close and personal to see whether he has the character, work ethic, and commitment to want to succeed and make the most of his talent. 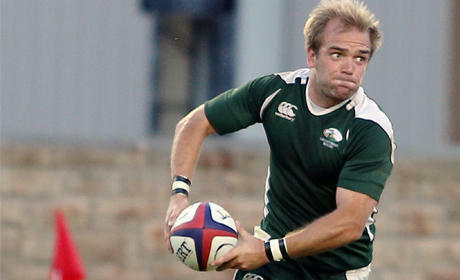 I have heard good things about him as a player and as a man." 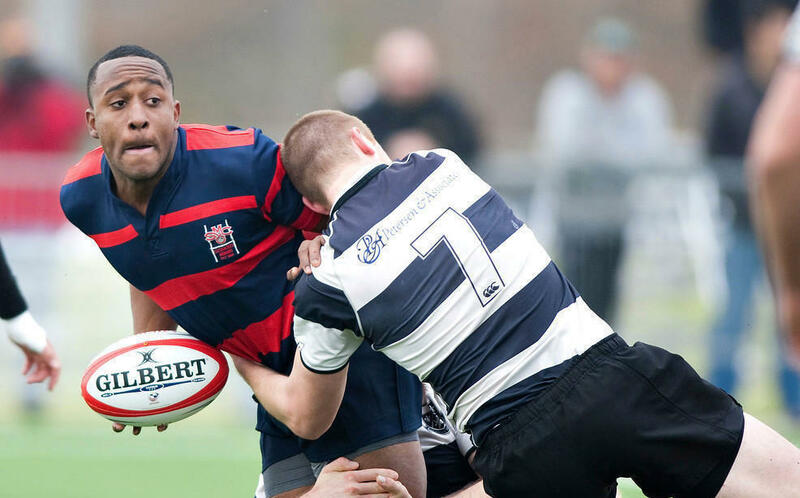 Formerly of Davenport University, Sok was also scouted at Elite City Sevens playing with AIG Men's Junior All-American Sevens Head Coach and Tiger Rugby Director Paul Holmes' Ohio team. 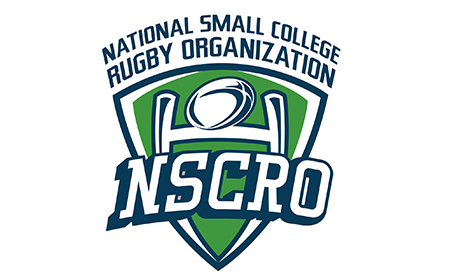 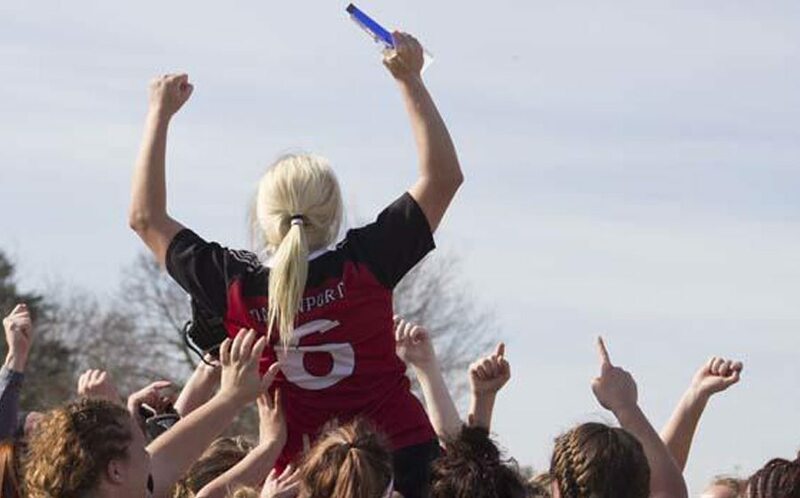 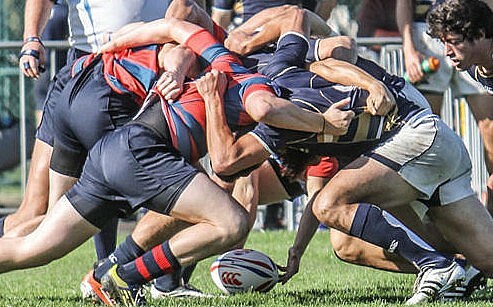 Now with Columbus Rugby Club in Ohio, Sok scored one try in two 15s matches at Davenport. 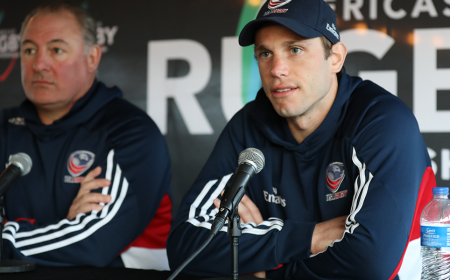 "[Joey] caught my eye as a player who could play and clearly had tempo in his game," Friday said. 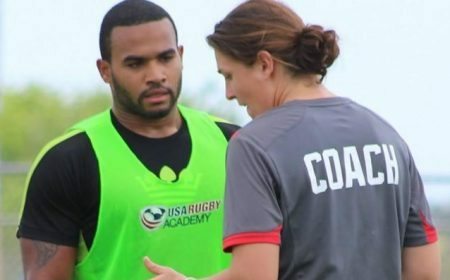 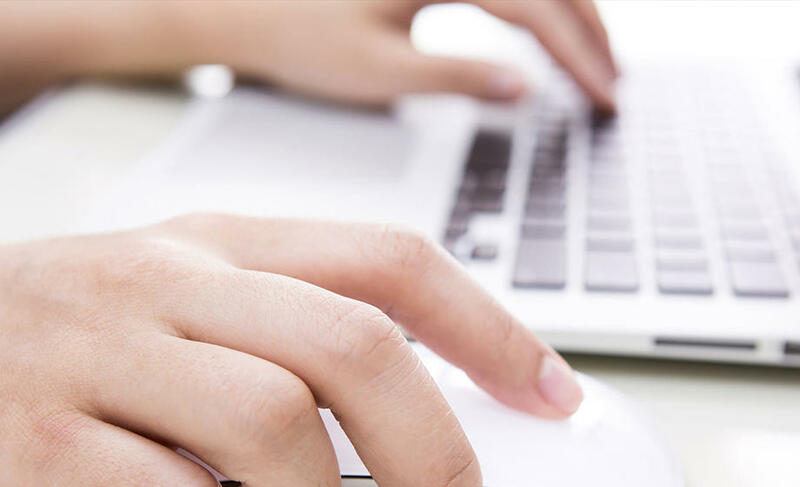 "Paul has recently given him an opportunity to train out of the Academy and is another clear example of Paul working with us to identify and nurture potential athletes." 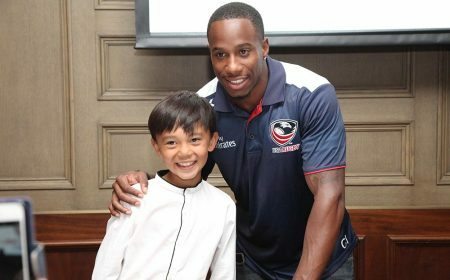 Holmes held his first MJAA Sevens assembly at the OTC alongside Friday's High Performance Camp earlier this month and was instrumental in putting 2014-15 Series Rookie of the Year nominee Perry Baker in the national team pathway at Tiger. 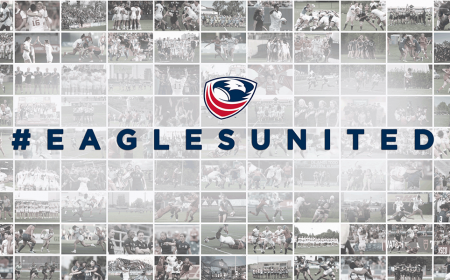 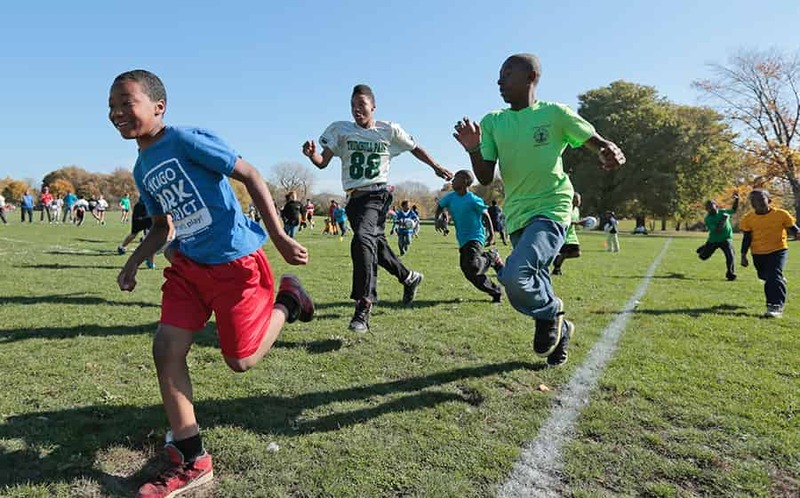 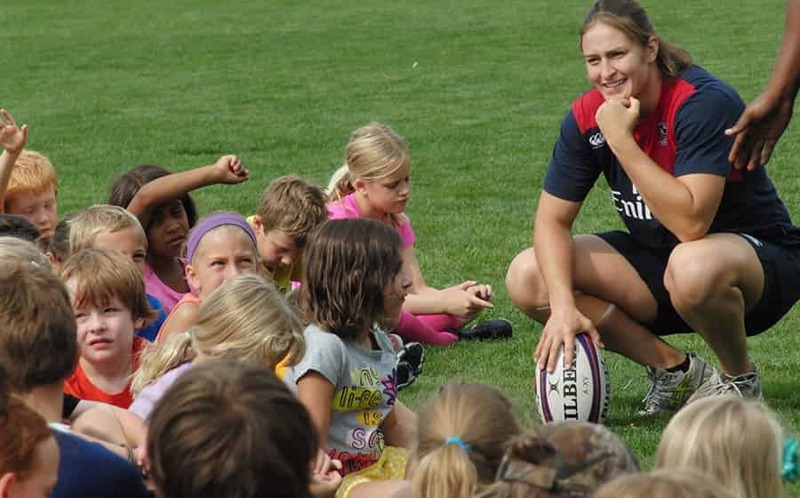 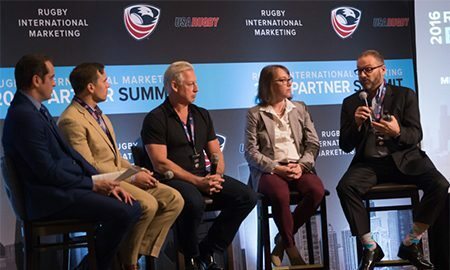 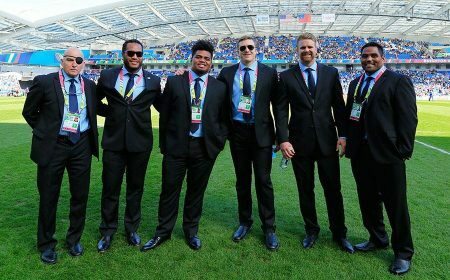 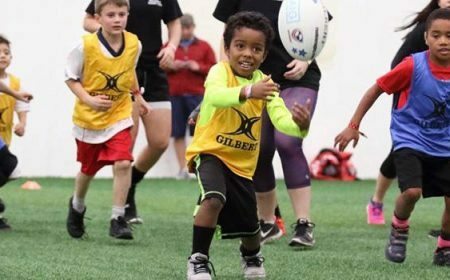 "It is great we have individuals like Paul in our rugby community who are as passionate as the Eagles management team on helping rugby players maximize their potential if they are prepared to commit to that challenge," Friday said. 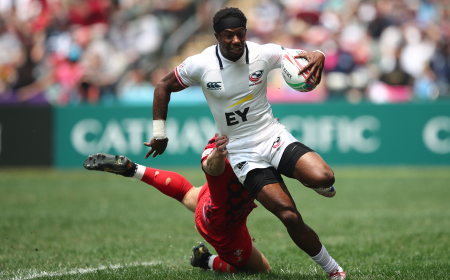 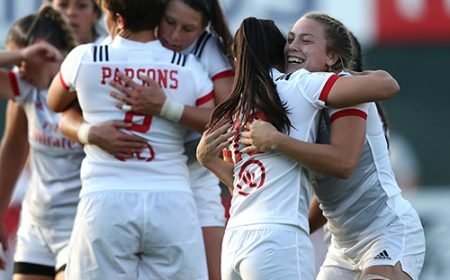 Though the final Series before rugby sevens makes its debut at the Rio 2016 Olympic Summer Games does not begin until the first week of December, the Eagles are not wasting any time and effort to successfully follow up their first Cup victory and sixth-place finish in the standings. 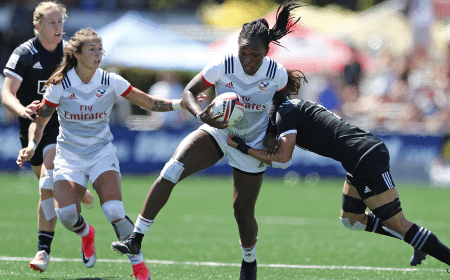 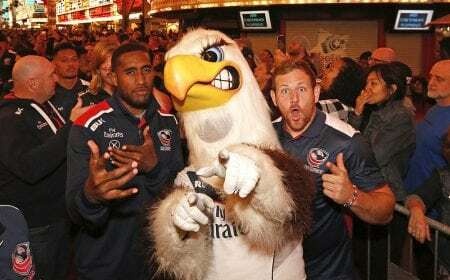 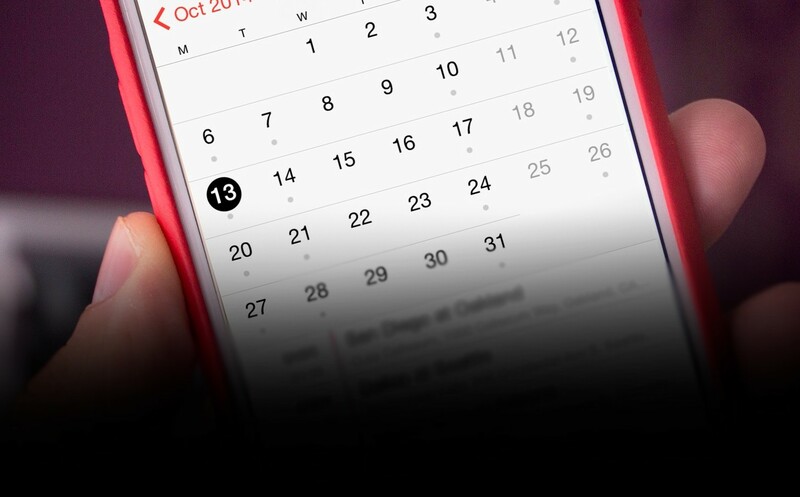 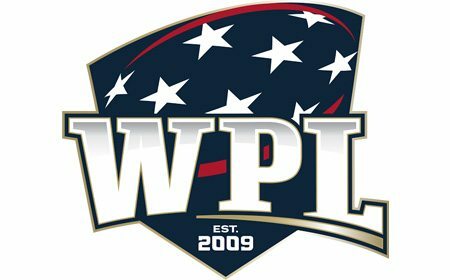 A selection of 12 players will be made for a USA Falcons side to compete in the inaugural Halloween 7s tournament scheduled for St. Petersburg, Fla., the final weekend of October, while an additional invitational tournament is being sought as final preparations for the Series. 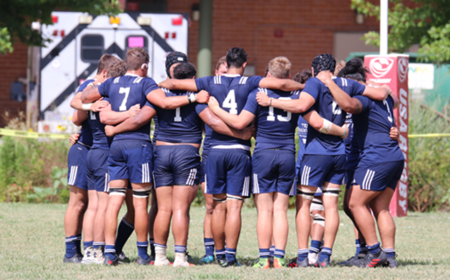 "This camp will be fully interactive between the remote players coming into the Camp working with the residency boys, as we are looking to build towards two teams competing in international invitational tournaments," Friday said. 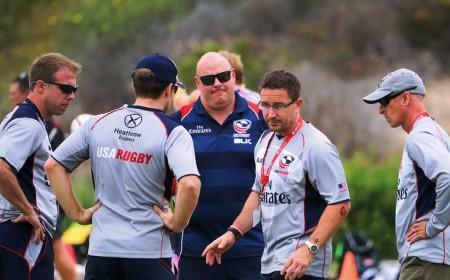 "There will be a further camp but, nonetheless, we are assessing which players can step up." 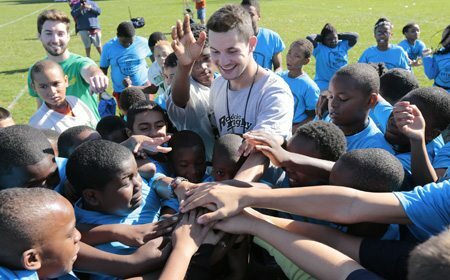 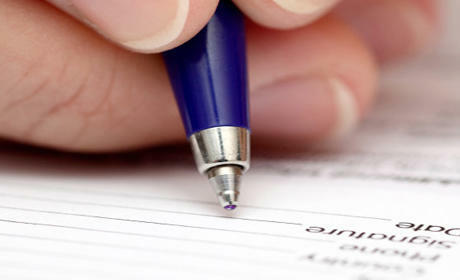 "This camp will be fully interactive between the remote players coming into the Camp working with the residency boys."